The Hours is one of Daldry’s many masterpieces, written after winning the Tony Award for best director of a musical for Billy Elliot (adaption from the book called ‘Billy Elliot’). Given a pattern of multiple book adaptions, The Hours is no exception. It is based on the Pulitzer Prize-winning novel of 1999, ‘The Hours’ by Michael Cunningham. Stephen Daldry honors Cunningham’s brilliance by deploying one of the best music composers of his time, academy winning actors, and by directing a story that one continues to reminiscence years after watching the movie. Daldry grew up to study English, was trained as an actor, managed a production company, and came to direct movies. As a result, most of his works are a reflection of his varied interest in art, life, and literature. The Hours is a perfect example: complex characters, lesbians, an isolated HIV-positive bisexual, a post-world war veteran, a depressed women in rural England, and most importantly, revolutionary music by one of the most influential crafters of the 20th century, Glass. The Hours revolves around the lives of three different women, set against different time periods. 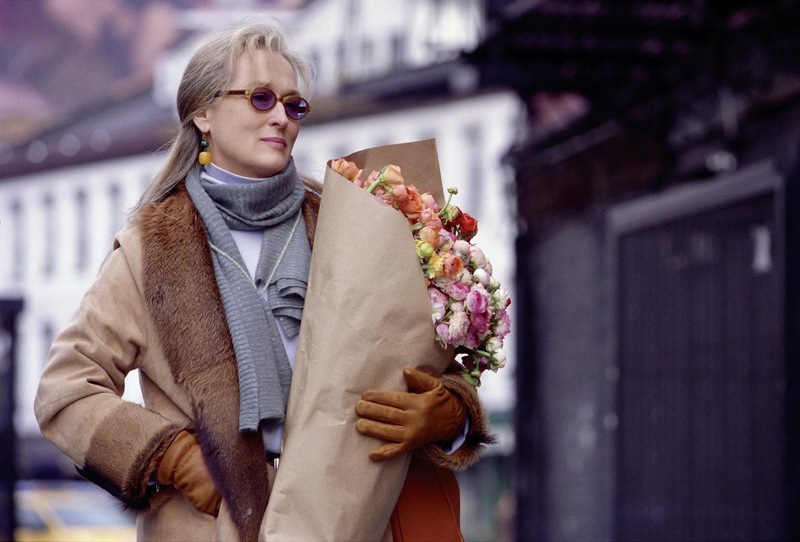 It is the beginning of the 21st century in New York City and a women called Clarissa Vaughan (Meryl Streep) is looking forward to giving this, ‘wonderful party’ for her friend Richard. Richard is HIV positive and he is in ways a reminder of what life was like for most gay men post the ‘Gay Plague’ in America. As the movie descends, viewers gradually understand that Clarissa, too, lives in fear and anxiety. On the other coast, it is 1945, post-world war, and middle-class America is booming. Daldry is genius in making sure his characters are none other than two typical middle-class Americans: a war veteran and his wife. Set against the suburbs of California, the peculiar wife, Laura Brown (Julianne Moore) is trying to find deeper meaning in her life. The real question lies: will she look for it or will it come to her? In rural London, 1923, Virginia Wolf (Nicole Kidman) belonging to an upper-middle class society suffers from depression. Leonard, Wolf’s spouse is an idle husband: strong, lovable, and he doesn’t seem to control Virginia’s life style too much. Despite that, Wolf spends her days avoiding any intimate contact with her spouse, and has little interest for food and life in general. Viewers soon realize that Virginia is seriously ill and the only way to put an end to her madness is to welcome the inevitable: death. The Hours is an emotional movie, and with music by Glass, there is nothing that could go wrong. It is a uniquely dangerous movie for its time, because it gets too personal, and reveals too much about women, mental health, and the gays and lesbians of their generation.